Teach English in Japan with OnTESOL! Experience the wonderful Japanese culture and travel to unimaginable places as an ESL teacher. 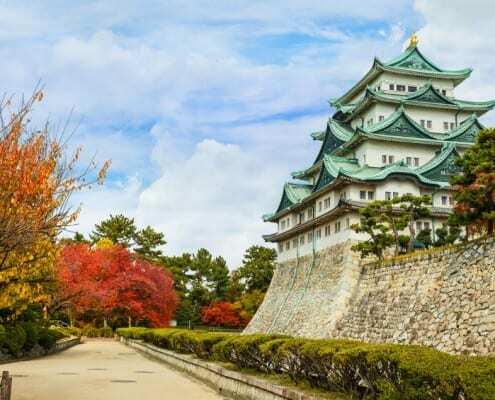 Learn about the best cities for teaching English in Japan, how to get the TESOL job you want, and which TESOL / TEFL certification you need. Tokyo is one of the World’s greatest metropolises. It is a modern and busy city buzzing with lights from tall skyscrapers. ESL teachers enjoy a fast-paced culture and a variety of unique shopping, dining, and festival experiences. 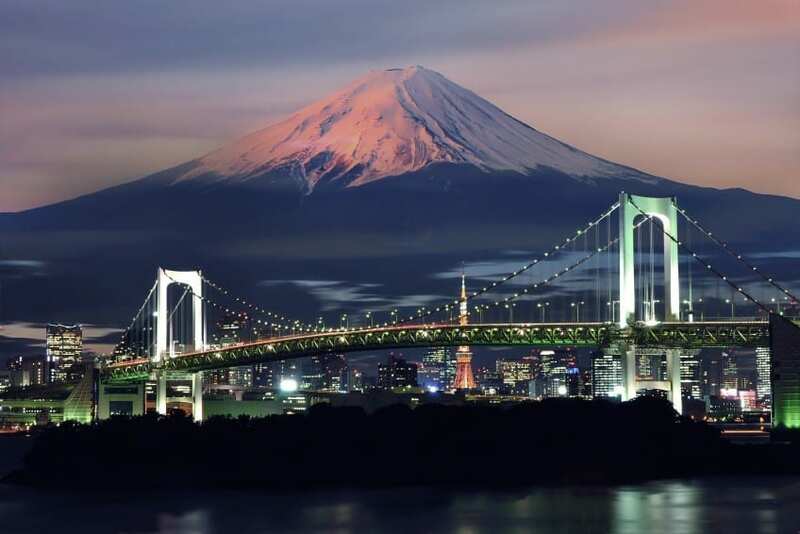 Furthermore, Tokyo offers vast greenery and a beautiful landscape on the outskirts, where ancient temples and traditional gardens look over Mount Fuji. Nagoya is Japan’s industrial hub and it is home to some of the largest multinational corporations in the automobile and aerospace industries. 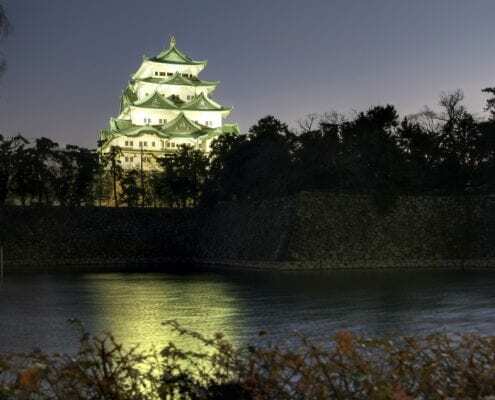 Nagoya is the perfect place for Business English teachers looking to learn Japanese and also network with engineers and business executives in order to advance their careers after their teaching experience. There are plenty of industry-related museums to visit and lots of wonderful architecture from the feudal era. Kyoto is one of the most beautiful destinations for teaching English in Japan. There are plenty of gardens and Buddhist temples that create a peaceful and romantic atmosphere. 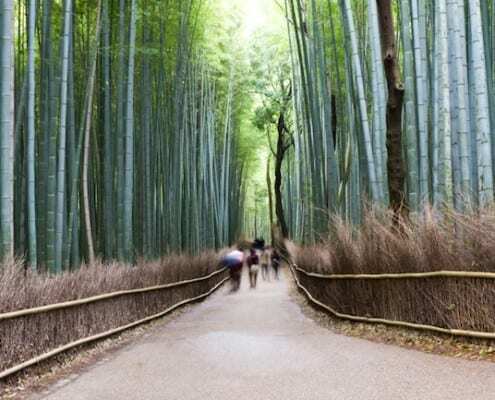 Kyoto is the perfect place for ESL teachers looking forward to immersion in a traditional Japanese experience that respects nature as well as ancient customs. As Japan’s second largest city, Yokohama offers plenty of job opportunities for new and experienced ESL teachers. 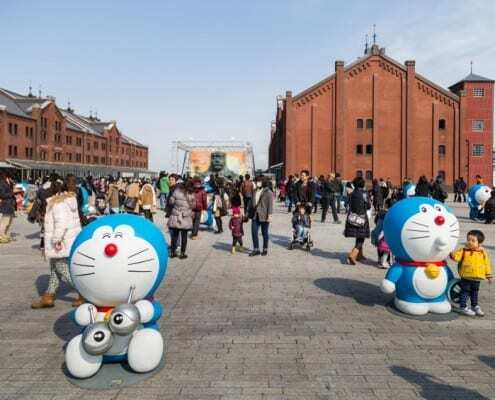 Yokohama has grown from a small fishing village into one of the world’s largest ports, attracting immigrants from all over Asia who significantly shaped the city’s architecture and culture throughout the 20th century. Enjoy mild winters and hot summers by the harbour in Japan’s most multicultural city. Osaka is the perfect city for teaching English in Japan if you are a young university graduate who wants to live in a city that never sleeps. Although formerly known as “the nation’s kitchen” for its role in the trade of rice, Osaka has historically been one of Japan’s economic hubs. Its rich history dates back to the 5th–6th centuries BC. Today the city is a mosaic of ancient buildings and skyscrapers. 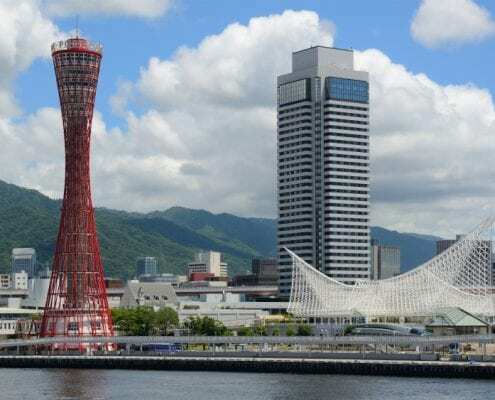 As with any large port city in Japan, Kobe is great for teaching business English lessons. The city is home to large foreign-based multinationals like Procter & Gamble and Nestlé, as well as Japan-based multinationals like Kawasaki Industries and ASICS. Kobe has a lot to offer in the city and the countryside, and ESL teachers in Kobe can visit Japan’s most famous hot spring resorts. Watch This Video to Learn More about Japan!